Audience in cinema halls do not have to stand up for the National Anthem if it is being played in the movie as a part of the its story line. 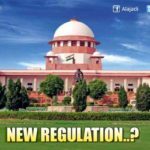 Supreme Court has modified its order that audience need not stand when National Anthem is played as a story line in a film, newsreel or documentary. The court today also clarified that when the anthem is played in cinema halls, it is not compulsory for the audience to sing along. Discussion about whether or not it’s necessary for a viewer to stand up every time the National Anthem is being played within a film has been going around since the time SC made it compulsory to play the anthem inside the theaters before a movie screening begins. 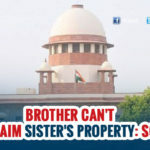 On November 30, SC ordered all cinema halls across the country to play the National Anthem before the screening of a movie. 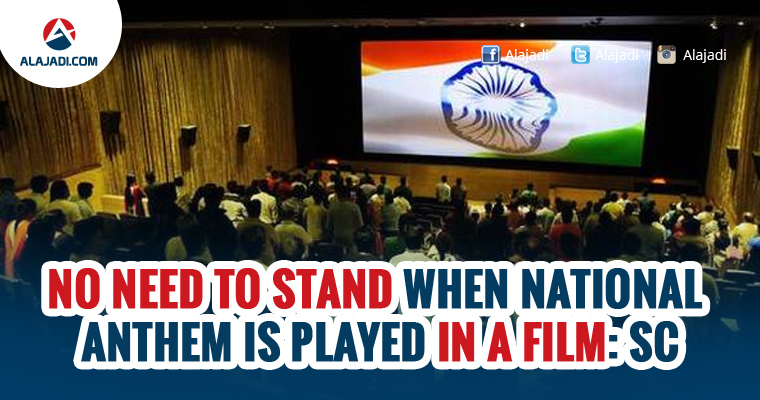 The court had stated that everyone present in the cinema halls must rise and pay respect to the National Anthem. 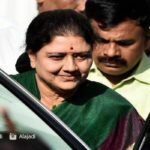 The decision was also appreciated by Union Minister for Information and Broadcasting Venkaiah Naidu who claimed it to be a very good decision. The love and respect for the motherland is reflected when one shows respect to the National Anthem as well as to the National Flag. 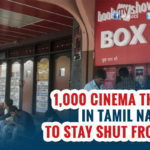 Days after the November order, there were instances of people at movie theaters being assaulted and arrested for not standing during the anthem, in states like Tamil Nadu and Kerala. After safety issues were flagged, the court clarified that the doors of the theater must be “closed but not bolted” during the anthem.